Jasin is one of the districts in Melaka and it is the biggest one in Melaka. For this post I want to share with you about one place which most frequent visit by local people around Jasin, especially in the evening, Dataran Jasin. 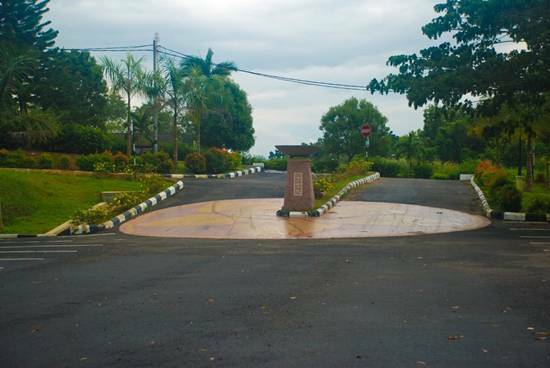 It is located in front of Jasin Land Office and opposite a secondary school; SMK Tun Perak. 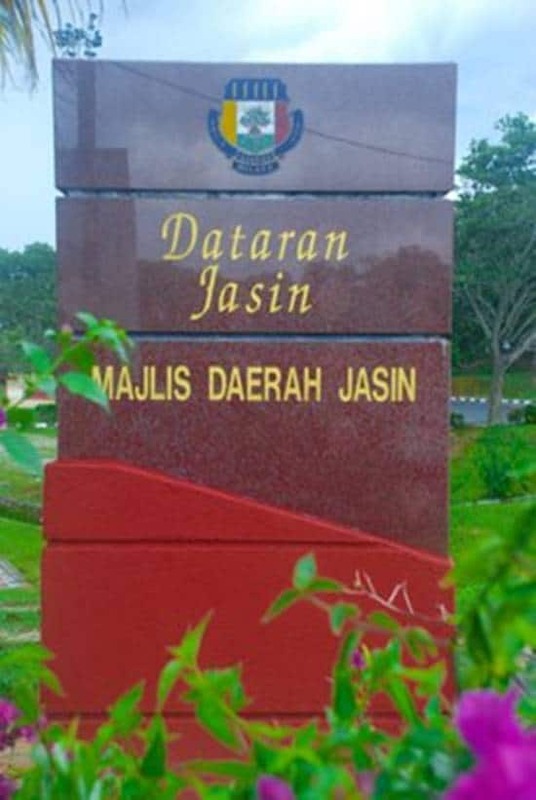 Dataran Jasin is about 5km from the Melaka city. Why is Dataran Jasin is visited frequently at the evening by local people? Dataran Jasin is just same as any open field in Melaka like Dataran Pahlawan and Dataran Sejarah. However Dataran Jasin is smaller than the other two. Although Dataran Jasin is smaller, people around Jasin love to come here for evening recreational. This is because Dataran Jasin is a place that suitable for people to spend time with family and also do some outdoor activities. Both adult and children can enjoy their outdoor activities here. Other than exercising, Dataran Jasin also a place for some people to hold activity that needs a big open place like a talk, campaign and others. Why you should go to Dataran Jasin? 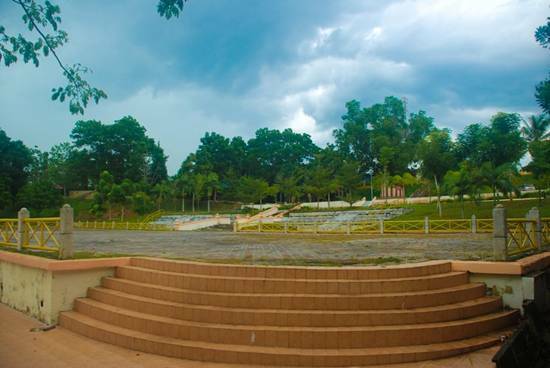 The main reason to go to Dataran Jasin is to do some outdoor activities with friends and with family. Besides that, the location is strategic. 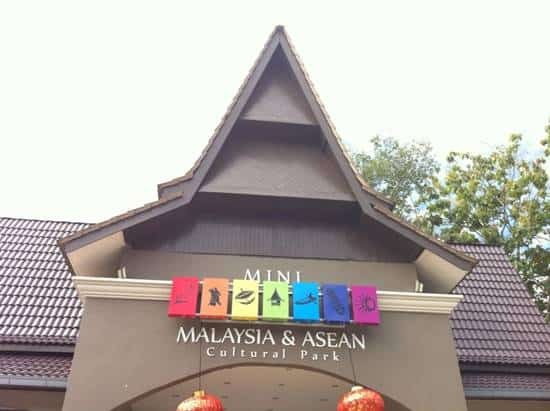 It located not far from one of the residential place in Jasin; Taman Maju. A cendol stall is also nearby. It will make you easy to find some thirst relieve after some exercise. The place also easy to find as it located near the main road. There is also having many facilities there to make you easy to choose what activity you want to do. There is no entrance fee to anyone 🙂 It also has an aerobic class held every Tuesday. You can enjoy the fun of doing the aerobic without need to pay for the class. Of course you have to come here to have some exercise so that you health level will increase. What are the facilities provided there? If you want to find a place that you can go for jogging and need to bring your children, Dataran Jasin is the place that you can go.